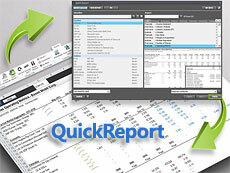 QuickReport is a banded report generator written in 100% Delphi code that integrates very closely with Delphi and C++Builder. 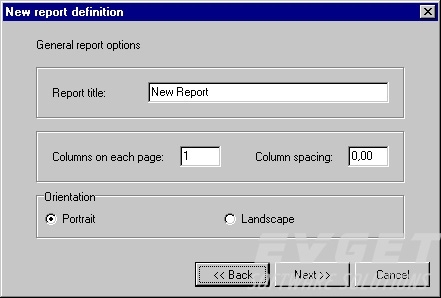 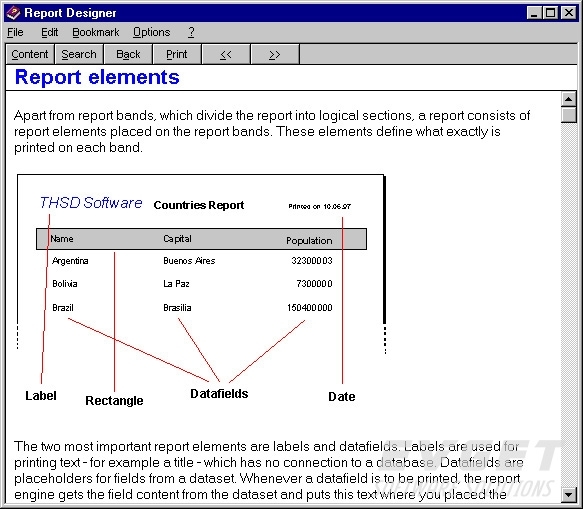 Design reports within the Delphi/C++Builder IDE using the form designer as a report designer. 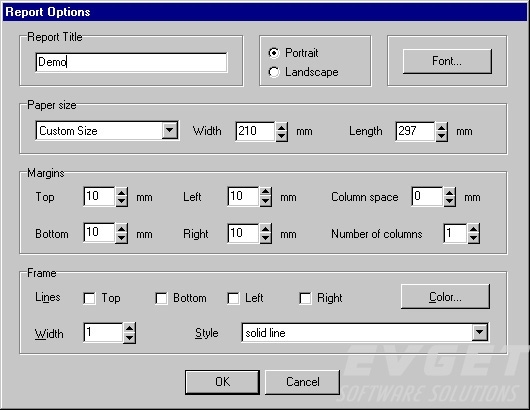 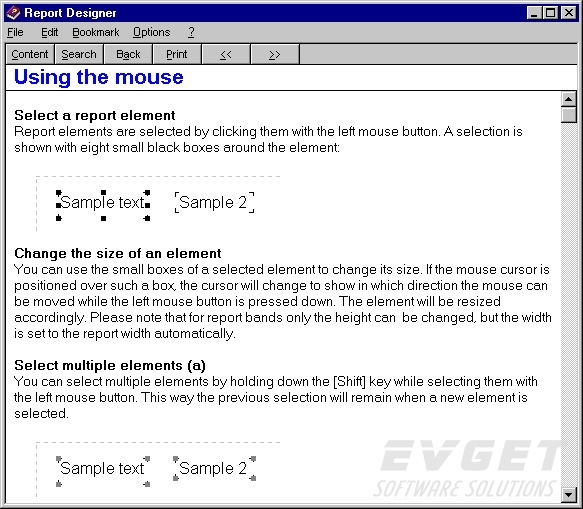 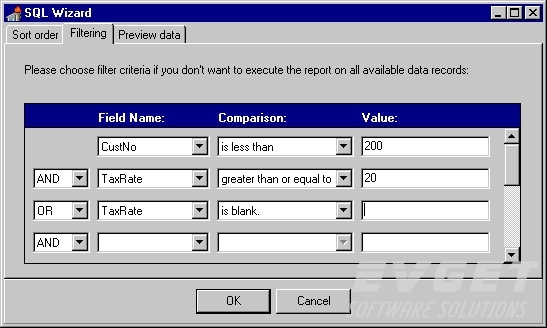 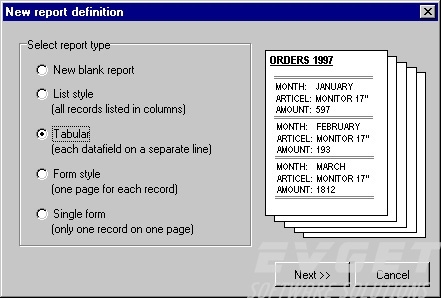 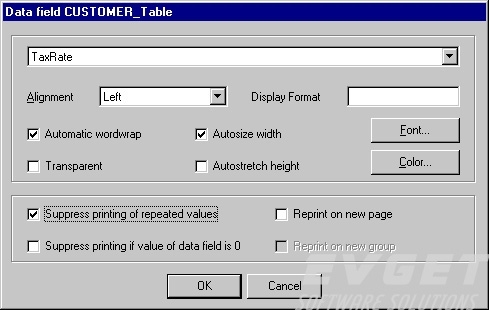 Output modes - reports may be sent directly to a printer, saved in document format for later viewing, or saved as HTML, PDF, XML, CSV, XL, WMF or ASCII format. 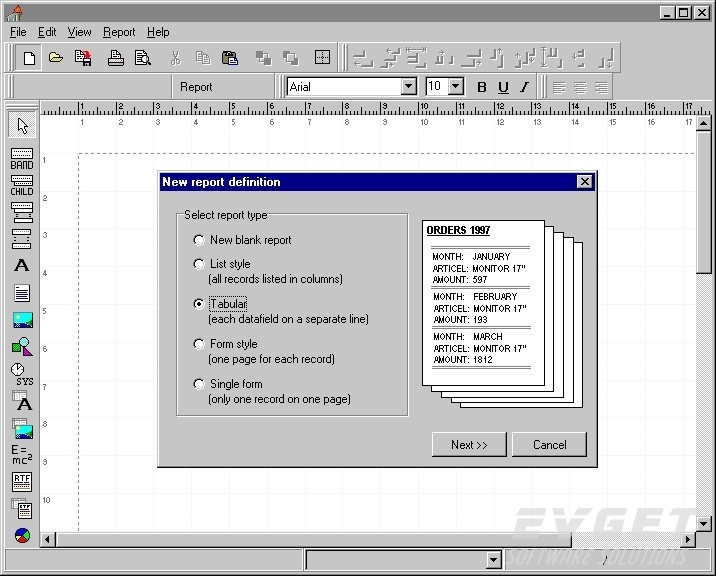 HTML and PDF may be streamed for file less output.